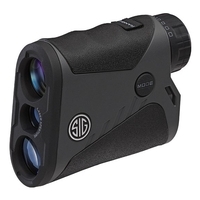 NEW Sig Sauer Kilo BDX Rangefinders - in stock! Wiley X - NEW Season Styles! 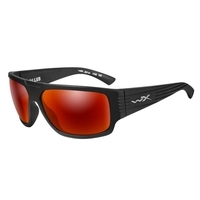 Loads of brand new Wiley X glasses now in stock! Glasses for everyone - fishing, shooting, general outdoors - polarized and non-polarized. See the full range! It's New! 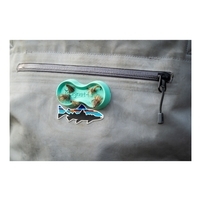 - The best way to store and dry your flies whilst on the water - flies stick magnetically and securely to the MagTrap - Amazing product! 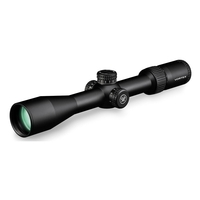 NEW Vortex Diamondback Tactical FFP Riflescopes - now available! The first focal plane reticle, a feature ordinarily reserved for 4-figure-priced optics, allows shooters to use the information-packed EBR-2C reticles for ranging, holdovers or windage corrections on any magnification. A side adjustable parallax gives shooters peace of mind by removing parallax error from the equation from 10 yards to infinity. 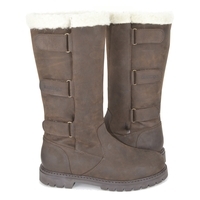 Another Shipment Of Kanyon Winter Boots Just Arrived - View our great selection of Kanyon Winter Boots here. 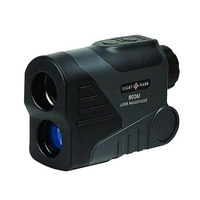 2 great offers on Sightmark Rangefinders! 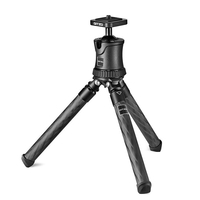 Precision accuracy of plus/minus 1 meter within actual distance - hunters or tactical operators can locate any size targets from short to long distances with confidence and control. 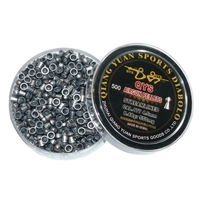 NEW - QYS Streamlined FT Pellets .177 - now available! Established in 1994 they developed their own technology and processes to rapidly produce some of the most accurate pellets ever manufactured, producing outstanding medal tallies in every Olympic Games since Sydney in 2000-a staggering total of 10 Golds, 4 Silver and 5 Bronze as well as scores of medals in World Cup events for both rifles and pistols (Official ISSF Data). Virtually zero weight variation pellet-to-pellet. These new pellets are available in two weights, 8.48gr and 9.56gr and two head-sizes, 4.49mm and 4.50mm. Huge reductions on our entire range of Kanyon Country Boots, including the stylish and warm Wisteria Wool Lined Waterproof Country Boots. 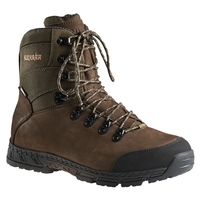 An unbeatable price for these superlative boots. 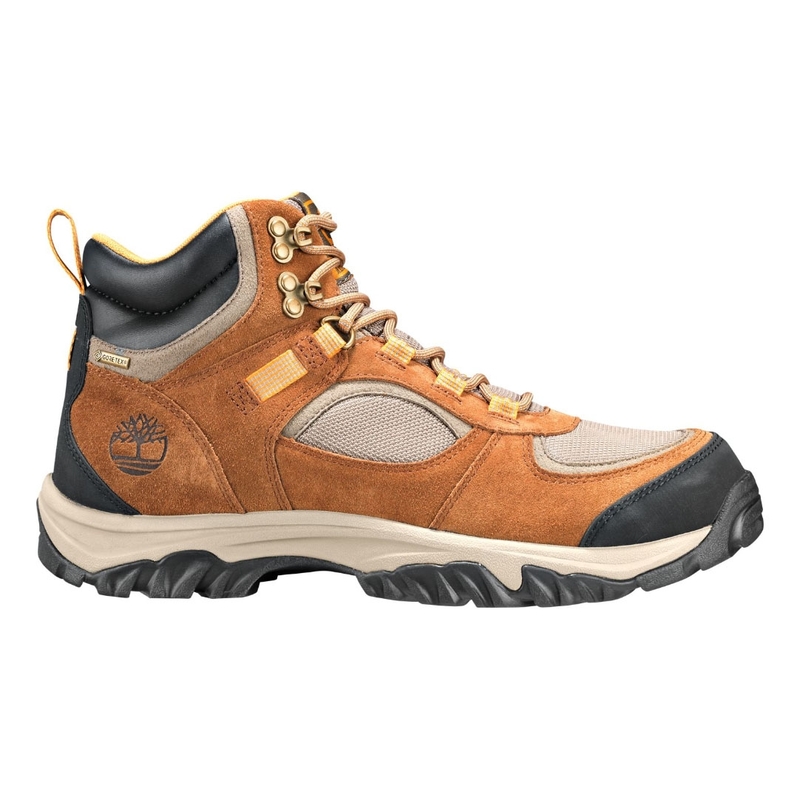 An Extremely lightweight and breathable hunting boot with shock-absorbing, flexible and stable sole system and GORE-TEX® Extended comfort membrane. 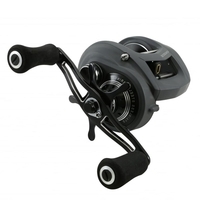 Save up to £200 on our whole range of Okuma Reels. 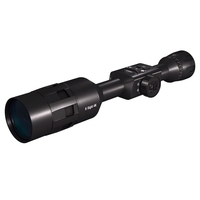 The X-Sight II HD changed the playing field for digital rifle scopes for hunting, and now ATN is proud to present the next generation of the X-sight, The ATN X-Sight 4K Pro Smart HD Day & Night Rifle Scope. The best rifle scope of 2018 ATN X-Sight 4K Pro features a faster dual core processor to handle its state of the art ultra-sensitive Ultra HD sensor, which lets you record video and stream to your smartphone at the same time! An excellent base layer with the outstanding wind-protective properties of Gore Windstopper®. 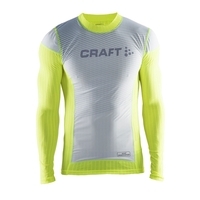 The thin and lightweight jersey provides excellent wind protection, breathability, moisture transport and comfort throughout any workout in cold and windy conditions. 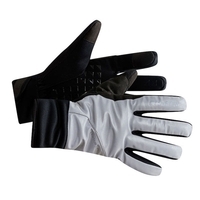 Craft Gloves - offering great protection! 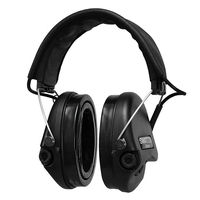 Various styles to chose from - glow in the dark, waterproof, windproof - all options covered! More NEW Timberland styles arrived! More NEW Timberland footwear for both men and women. Plus NEW Timberland Beanies too! Some great stocking fillers! 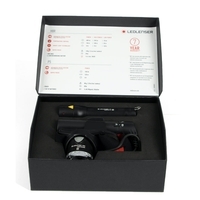 Headlamp and Torch Gift Packs. With huge savings too! 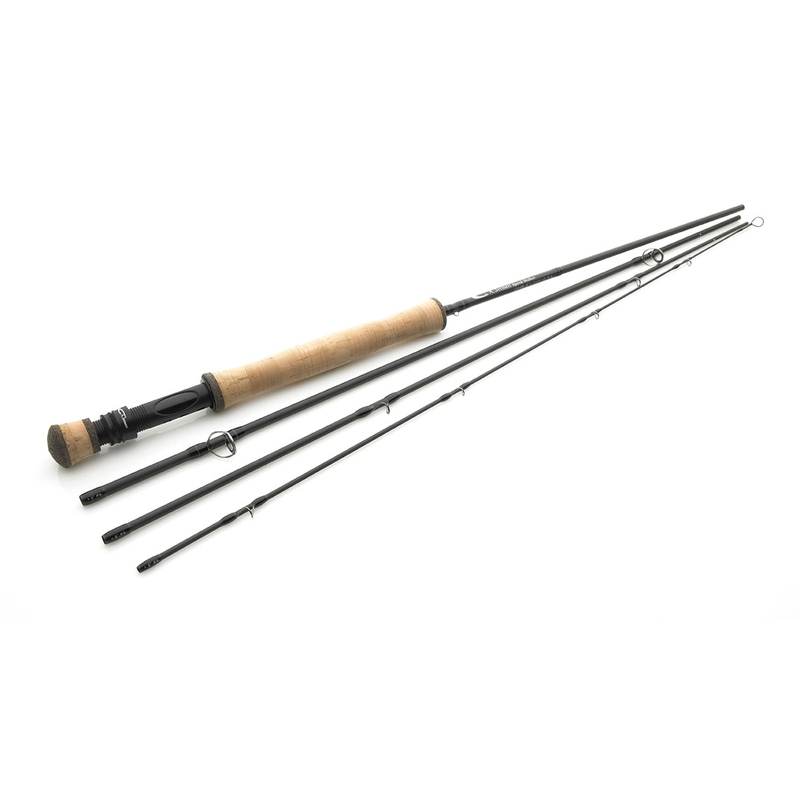 Save upto £65.00 off RRP.